Empowerment through education. Get a tailor-made business plan. BIZOL’s innovative products push the boundaries of vehicle protection. And in a competitive global market, we need innovative business strategies to avoid the commodity trap. We have to communicate the benefits of our state-of-the-art products to those who love their car. How does BIZOL stand out in the market and ensure car-lovers make the right choice? We need motivated, skilled employees and multipliers to share the benefits of BIZOL at all levels of the distribution chain – from top management to repair shops. BIZOL’s educational workshops help distributors to achieve success by learning how to market our innovative products most efficiently and effectively. Our special training programs allow repair shops to increase their profit and pass on BIZOL’s advantages to the customer. Everyone benefits from EDUCATION @ BIZOL – our partners, and car-lovers looking for the very best solutions for their vehicle. 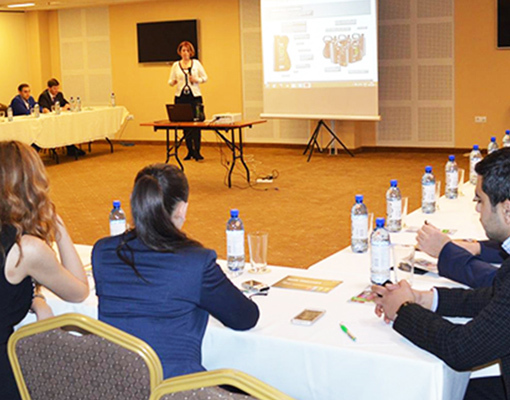 BIZOL Academy is a special workshop for potential partners. We meet with distributors on a management level and share our expertise, developing bespoke business concepts to market our innovative products in their region. These workshops are led by our highly qualified and experienced sales consultants. Whenever possible, we invite potential partners to work with our marketing and sales experts at our headquarters in Berlin. Partners leave the workshop with a tailor-made business plan for establishing BIZOL in their market. They also take away a specially designed training plan to ensure everyone in the local distribution chain is equipped with the necessary know-how. 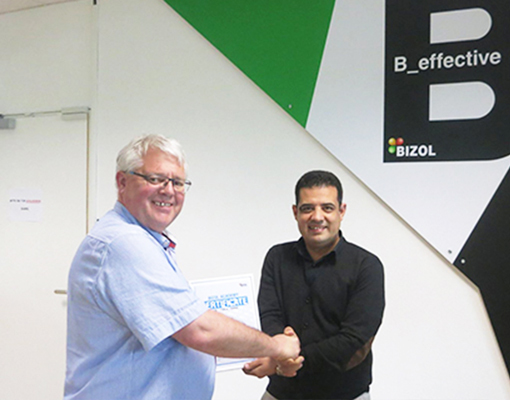 BIZOL Customer Training brings active sales support to local markets. We aim to support employees of both distributors and repair shops that use and sell our products. 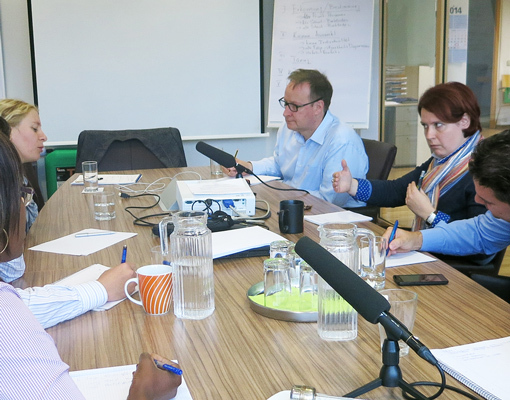 BIZOL offers a number of Customer Training services: on-site training by our expert sales consultants, high quality e-learning, train-the-trainer activities, hands-on instruction by our experienced technical trainers and service sales training for repair shops. We offer certification programmes for technical and marketing training, ensuring a lasting recognition of the employees new skills. As an owner-managed, medium-sized company, we maintain a close relationship to our employees. We see the value of their motivation and expertise every day. We also see their curiosity and potential. BIZOL seeks to foster this potential and offer our staff new opportunities. We provide regular training courses with our in-house trainers and affiliated industrial partners. For example, all our consultants are UNITI-certified lubricant specialists.